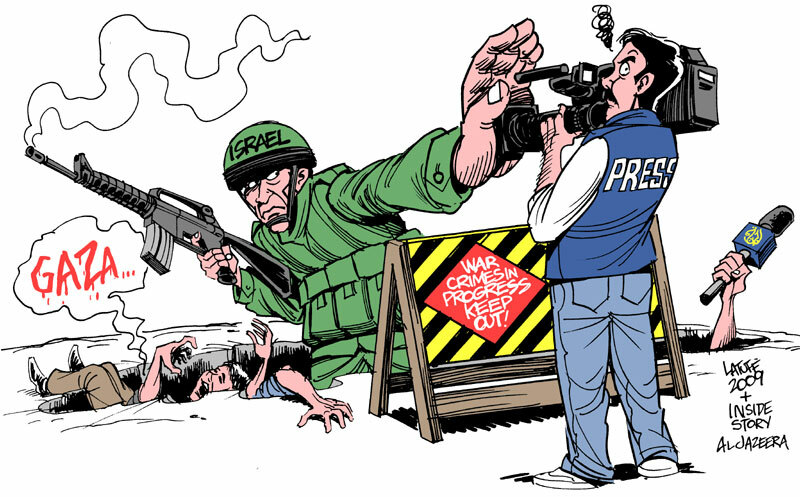 Facts: What is the blockade of Gaza? Subject: The facts speak for themselves. The Editor, The Chronicle Herald. From various videos shot at the scene, as well as statements made by some of those involved, it seems clear the sixth ship, the Mavi Marmara, carried not just peace activists but individuals who came armed with knives, metal bars and other non-firearms intending to create a violent confrontation. By the time the battle was over, nine passengers among the ships contingent, all but one Turkish nationals, had been killed, while on the other side at least seven Israeli commandos were injured, several critically. Here is first-hand information giving far different facts than made available to the readers of the Herald. “Photographers were attacked, and journalists had their video, audio and other communications equipment confiscated. 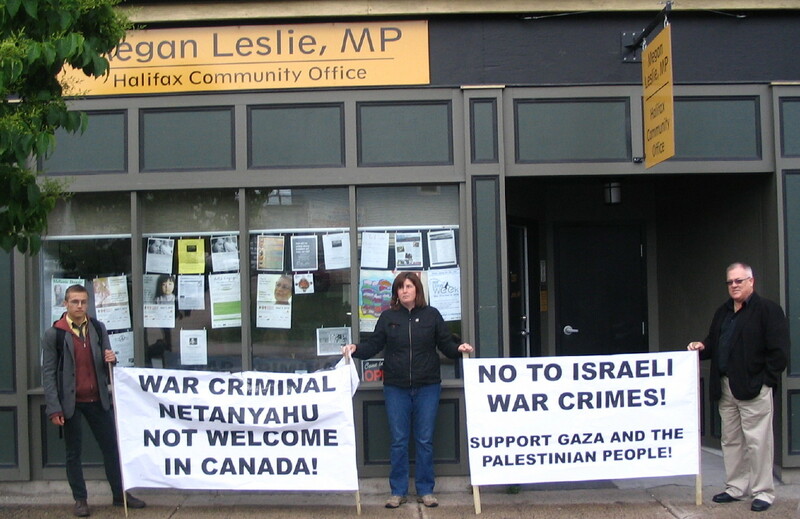 The equipment has still not been returned.” Will Schneidereit, who has been or still is the president of the Canadian Association of Journalists, speak out against the Israeli repression of his colleagues? If you believe that, I’ve got a bridge to sell you. News flash – June 1, 2010, 4:45 p.m.